RYE COALITION PLAY JERSEY CITY! We 5 alive! Rye play WFMU’s Monty Hall for Jack Leto’s badass 75th birthday spectacular…. 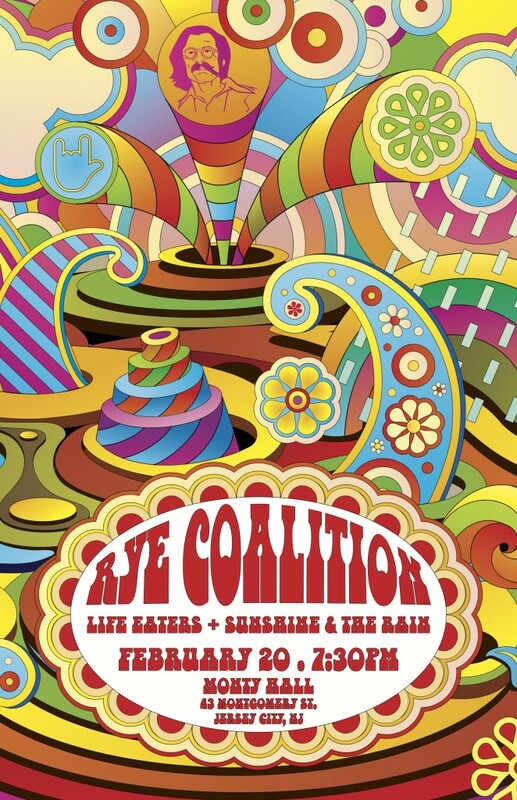 doors 730 opening with Sunshine and the Rain, Life Eaters, and then the mighty RYE COALITION rock their hometown one more time. yeah, you should get your tickets now. If you missed out, you can always watch from home. We have the video of the entire 2011 reunion show here, along with the doc.